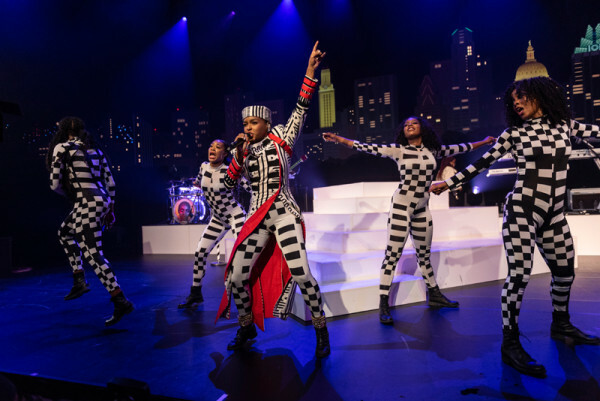 Austin City Limits presents one of today’s most celebrated artists, Janelle Monáe, in a thrilling new hour of euphoric funk. 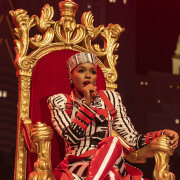 The award-winning singer, songwriter, performer, producer, activist and actor showcases songs from her widely acclaimed Dirty Computer in a must-see episode. Tune in this weekend for this episode, and, as always, check your local PBS listings for the broadcast time in your area. Go to the episode page for more info, and don’t forget to click over to our Facebook, Twitter and newsletter pages for more ACL info. 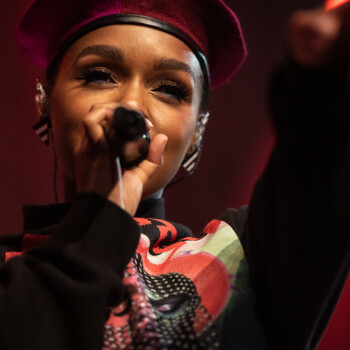 Join us next week for an encore episode featuring singer/songwriters James Bay and Rhiannon Giddens.